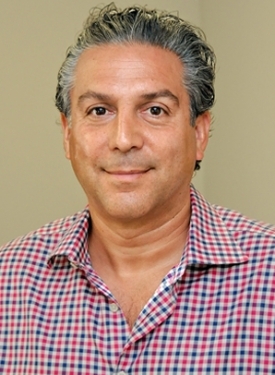 Dr. Bradley Cohen has been a practicing neurologist since 1996. 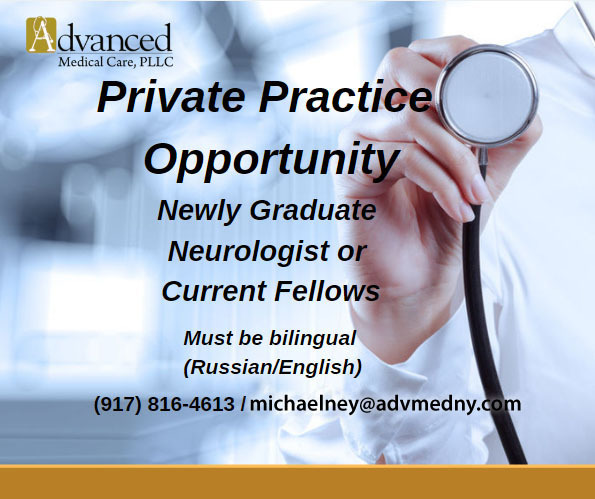 He is board certified in neurology and psychiatry. Dr. Cohen graduated from the University of Iowa Medical school and completed his residency at Long Island Jewish Medical Center Dr. Cohen now practices in Garden City, New York. He speaks both English and Spanish.